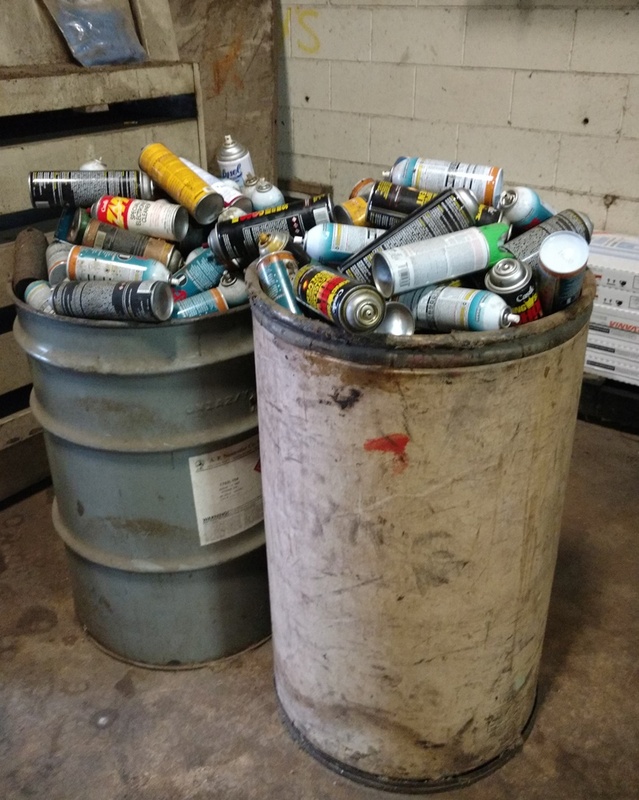 EPA, State and local agencies regularly inspect hazardous waste generators to determine compliance with the hazardous waste regulations and laws. 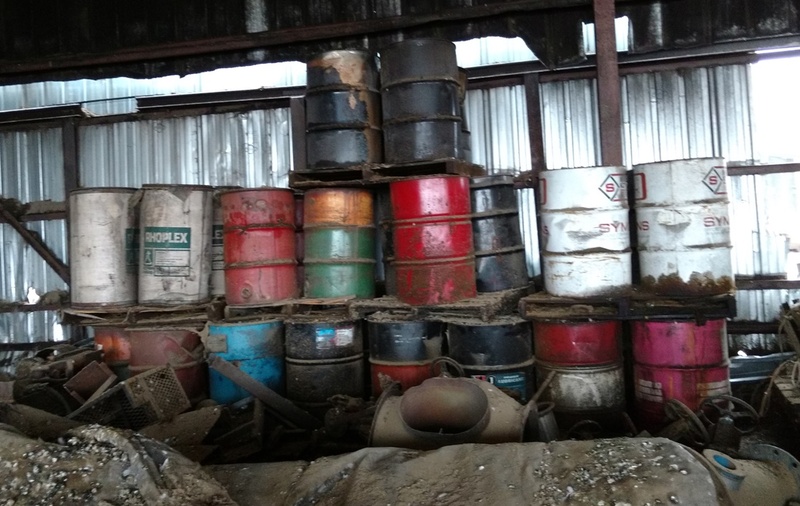 Listed below are some of the most common hazardous waste rule violations observed by inspectors during compliance inspections along with some tips for how to avoid those violations. Violation: Disposing of unevaluated or inadequately evaluated products or materials used at your site as nonhazardous waste. 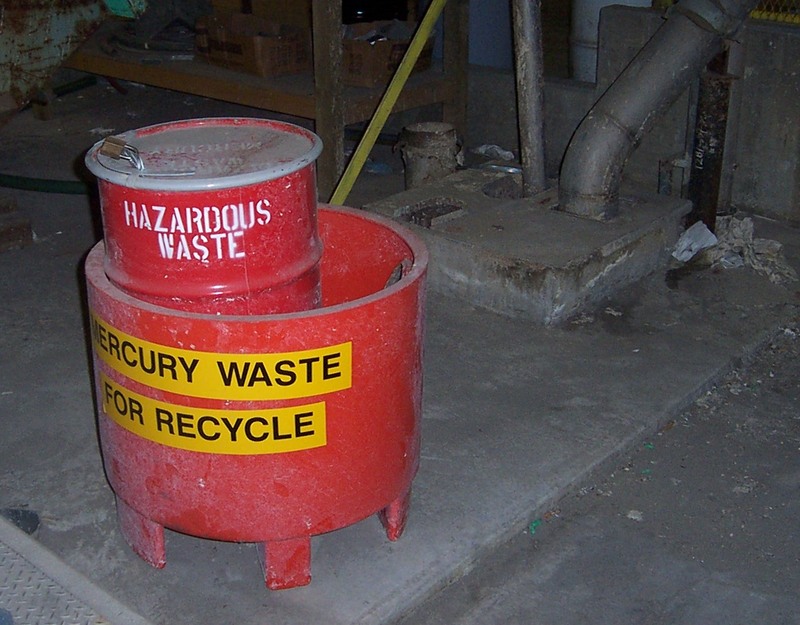 You can use generator knowledge to assume your waste is hazardous, but you may need to test your waste for certain characteristics or properties such as heavy metals, flashpoint, pH and VOCs, to show it is nonhazardous. Violation: Missing or illegible waste description, generator information, accumulation start dates and other required information. 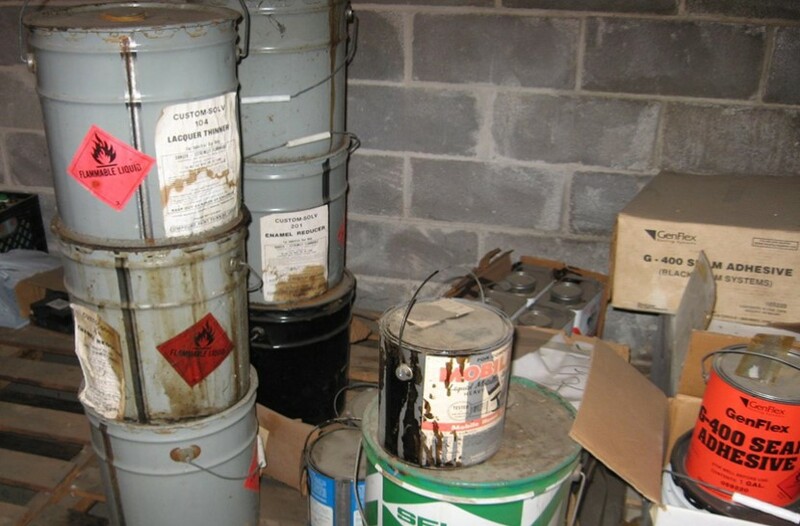 Hazardous waste containers must be labeled with the words “Hazardous Waste,” a description of the waste and the accumulation start date. Violation: Though funnel is covered, it is not designed with a closure device to withhold contents if overturned. Container must be closed and have a closure device that is designed to withhold contents if container is overturned. 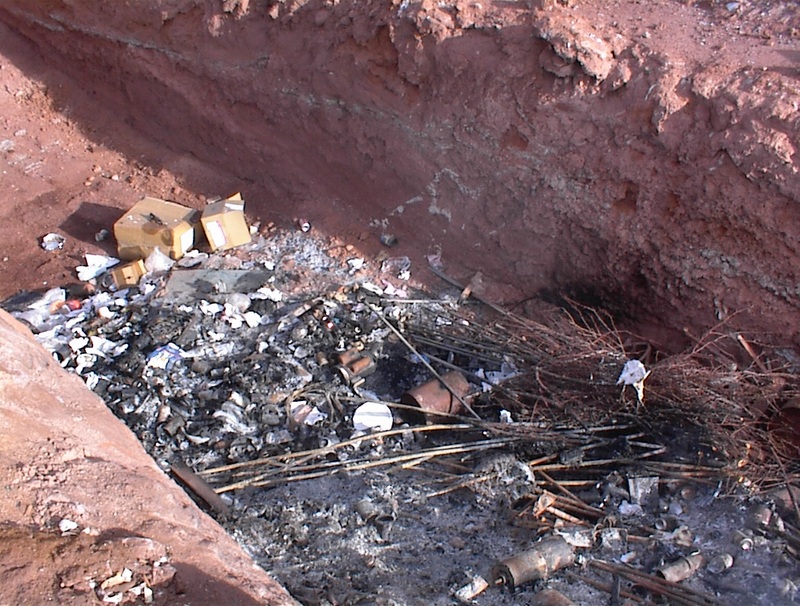 Violation: Lamps (intact or broken) and regulated batteries are not stored in appropriate containers. Violation: Evaluation records not kept at the licensed site or made easily available for inspection. Violation: Missing or incomplete SQG or LQG training records for hazardous waste personnel.